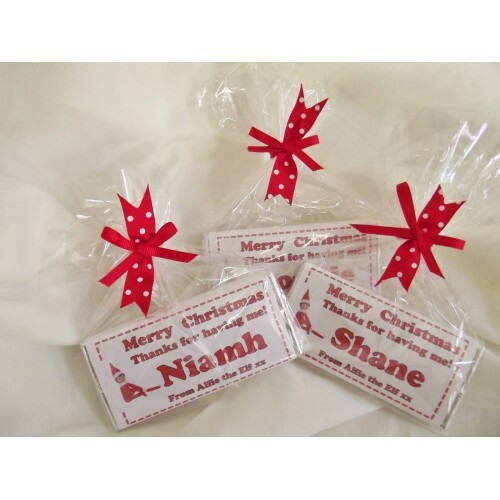 Has your child been good? Is the Elf on the Shelf keeping an eye on him/her? 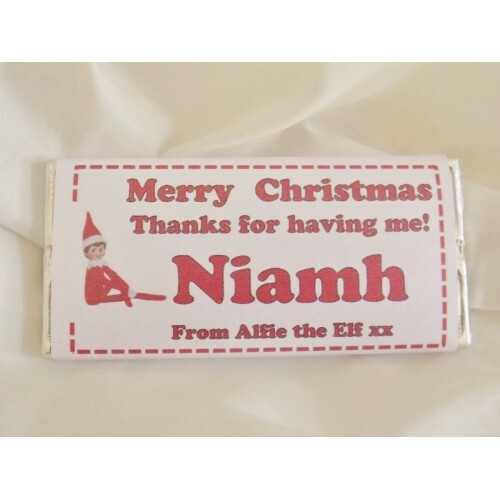 If you are looking for a sweet way to say thank you from the Elf, this is your bar! 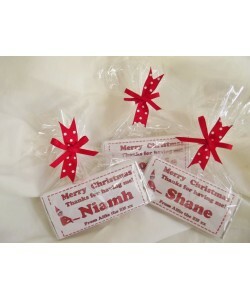 Each bar is gift wrapped in cellophane and tied with satin ribbon.